Hidden Veggie Quesadilla–A cheese quesadilla is given a healthy make-over with the addition of a layer of butternut squash puree. This Healthy Quesadilla is Served with Cilantro Lime Cream and is the perfect way for picky eaters to enjoy veggies. My daughter could live on cheese if we let her. She would live on Grilled Cheese or Mac and Cheese if we let her. She sort of sounds like a typical young child, doesn’t she? 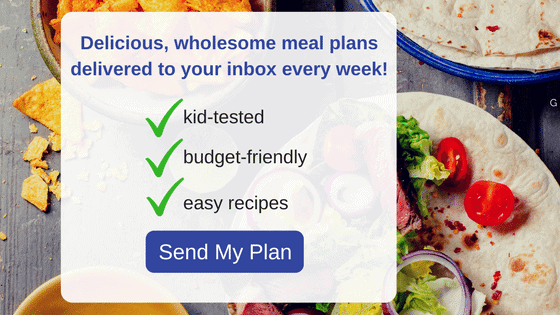 Most toddlers and elementary aged children have a love affair with a few simple foods and it can be a daunting task to include new things or vegetables. Maybe you can relate? 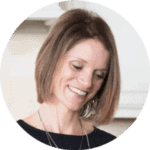 And while I STRONGLY suggest getting your kids into the kitchen with you to cook and to invite them to try new things daily, I am NOT opposed to sneaking in a bit of healthy where I can, like Mac and Cheese Muffins or Veggie Quesadillas. This is not your average cheese quesadilla. A little bit of veggies are tucked inside a typical cheese quesadilla, to make it a bit healthier. I call these healthy quesadillas, “Hidden” Veggie Quesadillas, but it truth, my kids KNOW there are veggies there. I believe it is important to let kids know that veggies can taste good and SHOULD be included in their diets. But these cheese quesadillas are a great way to “sneak” in some veggies without the flavor of the quesadilla being overwhelmed with the taste of vegetables. Start with a simple cheese quesadilla, which is typically a sure-fire win for most kids, and add in a layer of butternut squash puree. Spread one tortilla (corn, flour, or gluten-free) with a layer of butternut squash puree. Cook quesadilla on griddle or in microwave just long enough to melt the cheese. I find that butternut squash is one of the best vegetables to pair with a cheese quesadilla. The butternut squash puree is the same color as the cheddar cheese, so it is easily masked in appearance. Also, butternut squash has such a mild flavor, that it is easily hidden from young palates as well. The easiest way to roast butternut squash is to roast BEFORE cutting. Place the WHOLE butternut squash in the oven and bake for 1 hour at 350 degrees. Remove it and slice the squash open–it is SO soft, it almost cuts with a butter knife. Scoop out the seeds, and place flesh of squash in large bowl. You can also place in blender of food processor, but not a necessary step at this point. Freeze butternut squash puree in small portions for later use. *Feel free to use pumpkin puree, carrot puree, or sweet potato puree in place of the butternut squash puree. 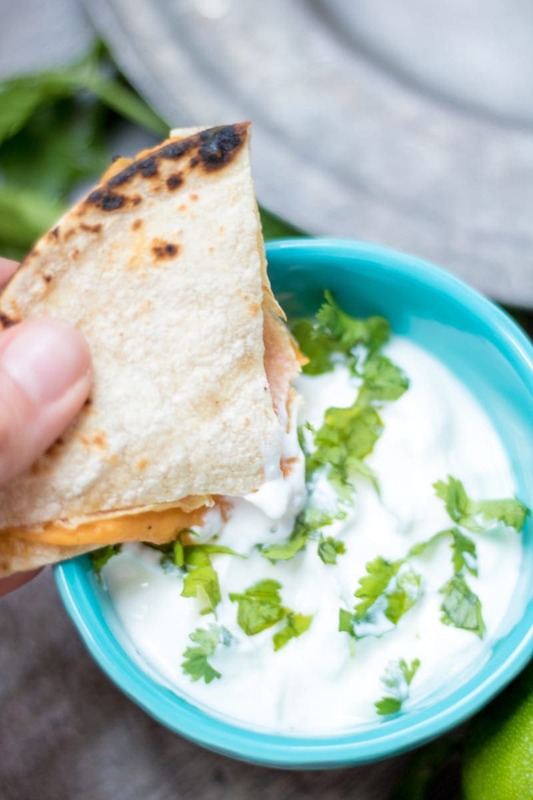 Even adults love this simple healthy quesadilla when paired with a Fresh Cilantro Lime Cream. Mix together sour cream (or Plain Greek Yogurt) with lime zest, lime juice, salt and fresh cilantro. A healthy cheese quesadilla filled with cheese and butternut squash. Spread 4 tortillas with 1/4 cup squash puree each. Top with one ounce of cheese on each. Top with remaining quesadilla and then heat in skillet, oven, or microwave until cheese is melted. Mix together the yogurt (or sour cream), cilantro, lime zest and juice and salt. Serve with quesadillas. Instead of Butternut Squash Puree, you can use sweet potato puree, carrot puree, or even 100% canned pumpkin. Ooh yes – hello lunch! I’ve got a huge butternut squash sitting on my counter begging to be used and this sounds perfect! Yes, this would be a great way to use it up! This is such a great idea for a quick lunch! Great idea to bake the butternut squash whole and then cut it! My kids love quesadillas. This would be a hit in my house!! Yes, I bet they would be! Kristen, my daughter and your daughter would have so much to share about their EPIC love of cheese and crackers! I think your daughter and my daughter would probably make pretty epic friends as well! What a fun idea for kiddos (or husbands)!! Love this! Yes, fun for husbands and kids for sure Melissa! 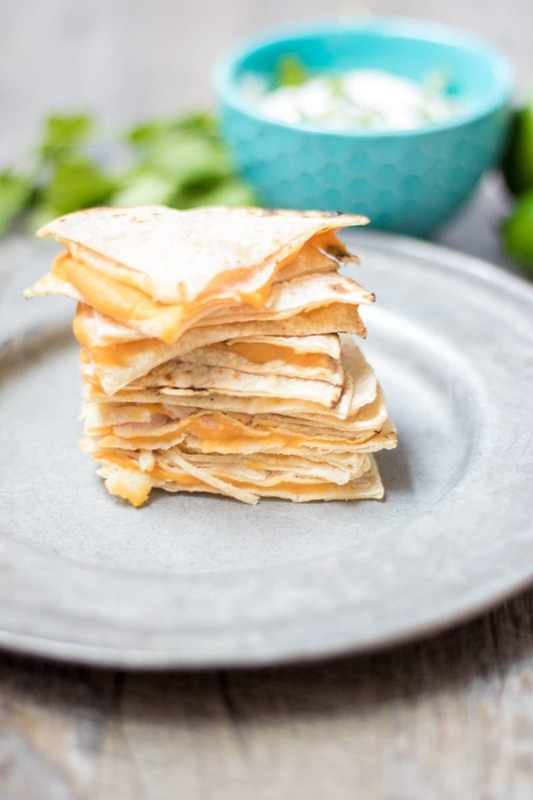 Looooove the cheesy butternut pairing in these quesadillas! Totally tasty! It is surprising how much the butternut squash pairs well with the squash. So glad you enjoyed Jenn! I love making recipes like this to help the kids get extra veggies! 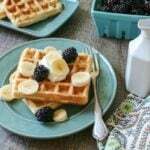 Such a great idea and a delicious recipe! Thanks so much Meagan! It is a great way to enjoy veggies for sure!